Both the hot summer months and cold winter months can cause big spikes in monthly energy bills. In the summer, homeowners crank up the AC in an effort to cool down their homes. 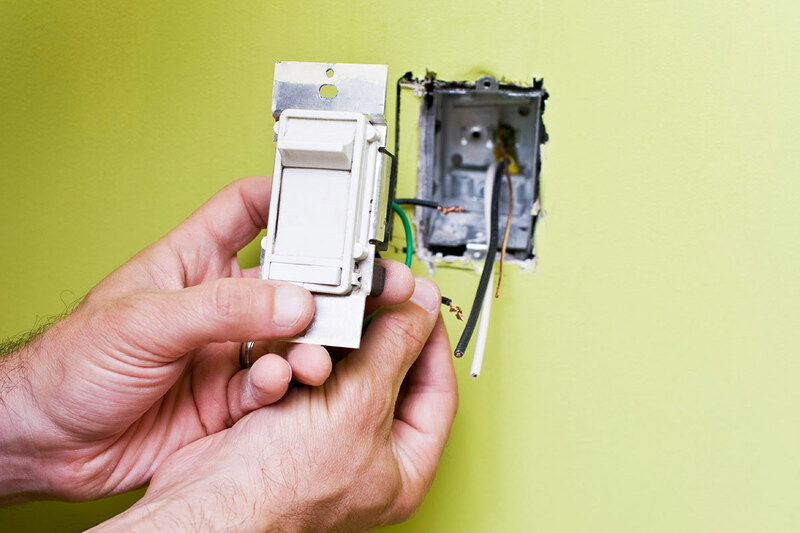 In the winter, homeowners crank up the heat in an effort to keep their homes comfortably warm. Below are a few key devices you can use to help you save money on your energy bills no matter the season. We take both heating and cooling into account as well as general electricity use that doesn’t change much from season to season. Old-fashioned thermostats just don’t cut it anymore. They have been outdone by much more high-tech and energy-efficient options. For instance, programmable thermostats have been around for years. You simply program these to turn on and off to match up with your schedule. So in the winter, the thermostat will turn off when you’re out of the house and back on when you’re at home. 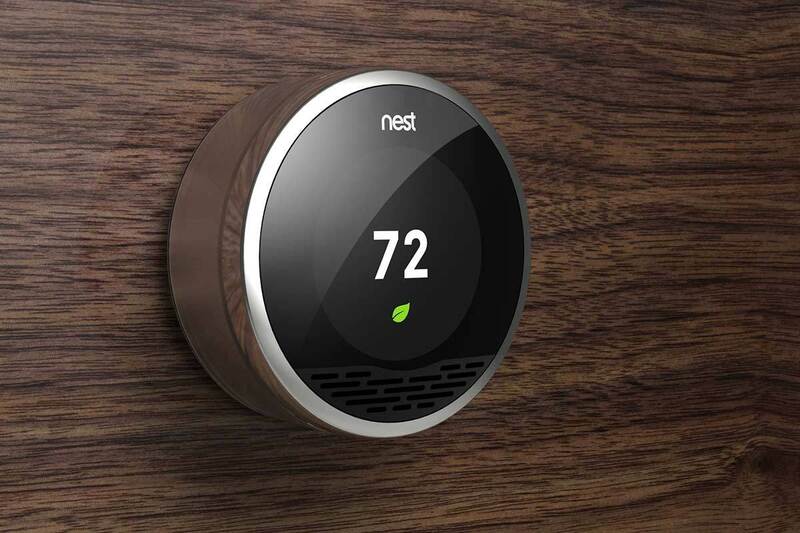 While programmable thermostats certainly get the job done, a new wave of thermostats have taken over. These “smart” thermostats actually learn your heating/cooling habits and match themselves up to them without programming. They also detect when you’re home as well as what day of the week it is. This means they won’t turn off at 9am on weekends when you’d normally be at work during the week. Our favorite smart thermostat is the Nest Thermostat, designed by a number of the engineers behind the iPod. Check out our Nest Thermostat review. It can be difficult to cut down on home energy use if you don’t really know how much of it you are using in the first place. An energy monitoring device allows you to quantity exactly how much energy you are consuming at home. At just over $20, these devices can literally save you hundreds of dollars on energy use down the road. 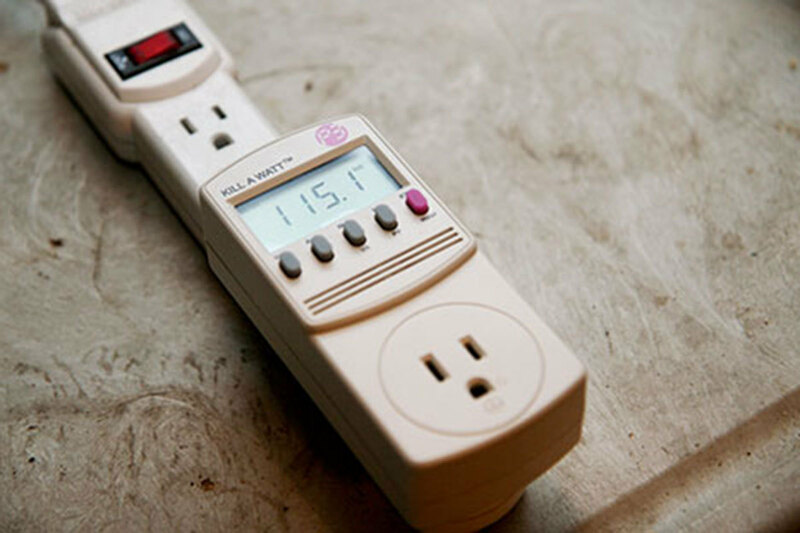 We particularly like the Kill-a-Watt home energy monitoring device. 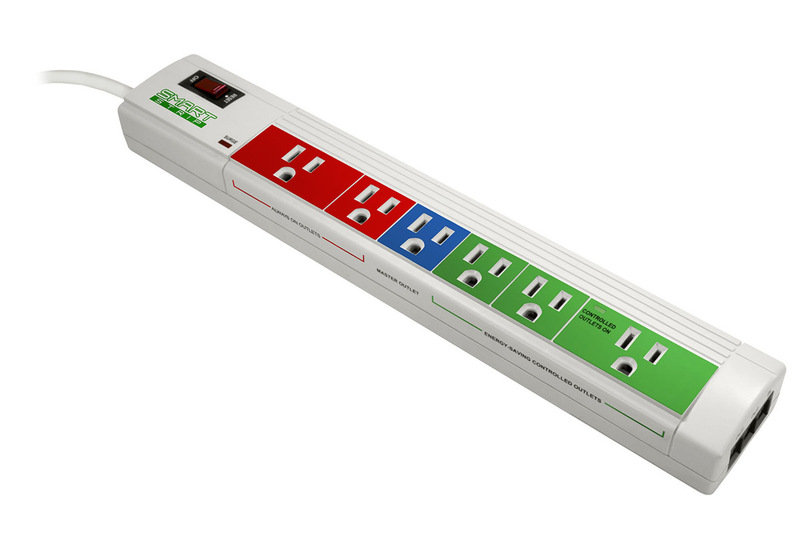 A power strip is such a simple device that many people overlook it. Yet the device can help you save boatloads of money on electricity at home. 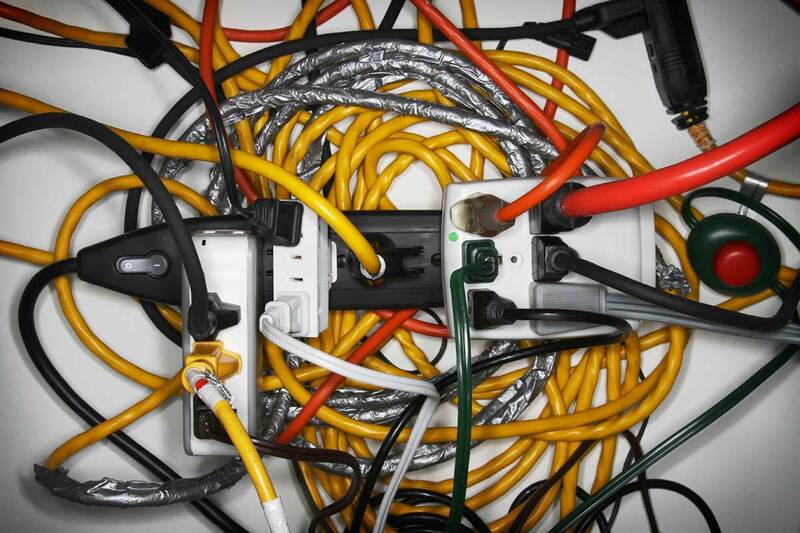 Just because they are turned off doesn’t mean that computers, televisions, and other electrical devices aren’t sucking down energy – they are. 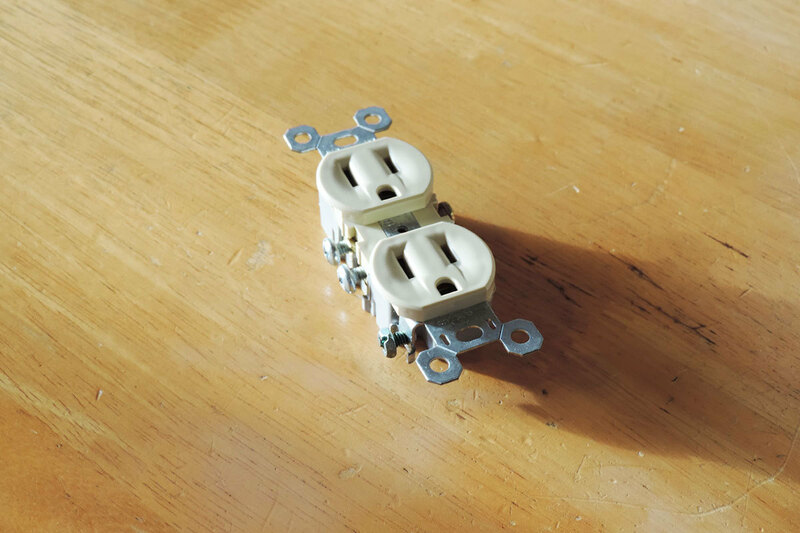 Plugging each of these into an eco power strip automatically cuts off the supply of electricity when they are not being used. 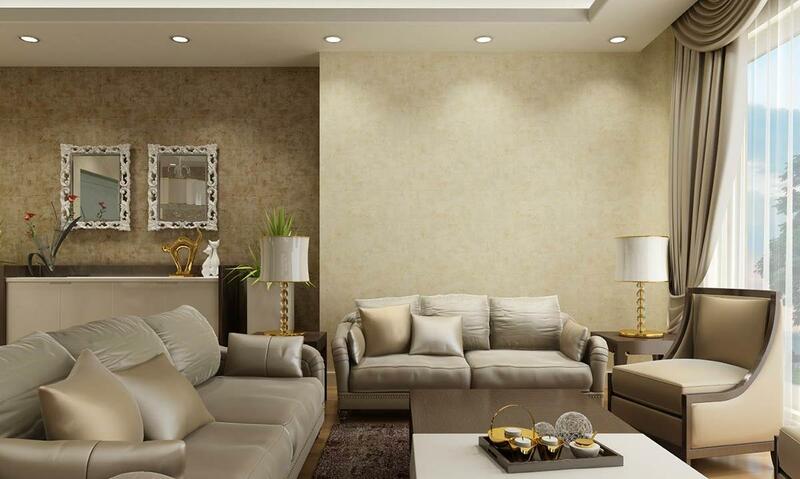 The Smart Strip Energy Saving Surge Protector is a solid bet for most homes. You’ve doubtless heard that switching out your current light bulbs with a more energy efficient type can save loads on energy. But have you actually done it yourself? While CFLs were all the rage a few years back, LED bulbs are currently the best around. They are extremely energy efficient but they come with a bit of sticker shock – they can cost 5x to 10x more than incandescent bulbs. But the savings are definitely there. The bulbs last over 25x longer and save loads on electricity bills in the process. 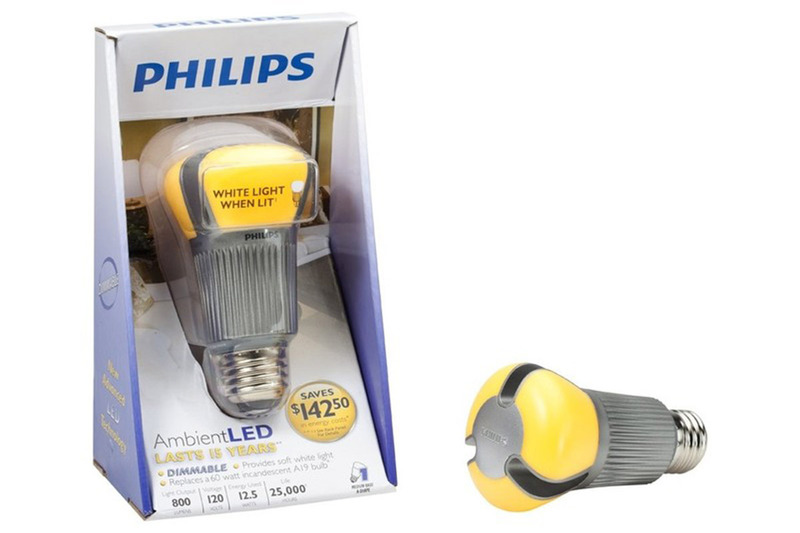 We’ve found Philips Ambient LED Light Bulbs to be one of the best options around. 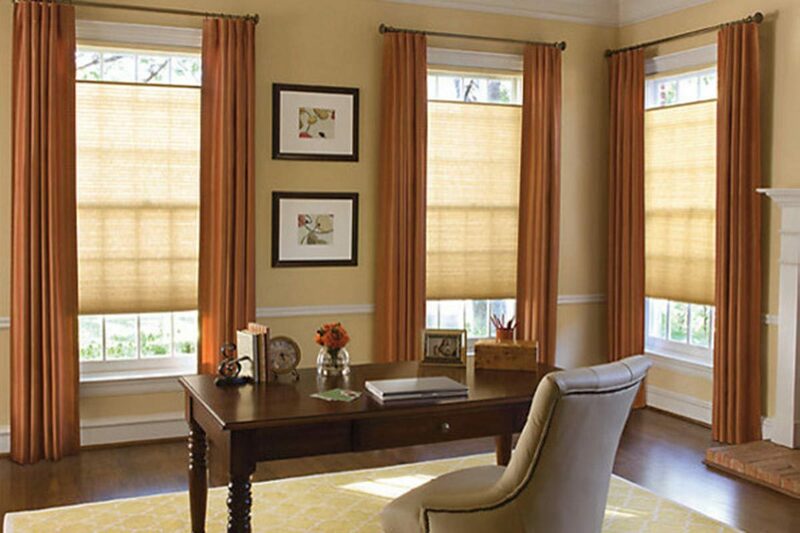 One of our favorite types of energy-efficient curtains are Levolor Cellular Shades.